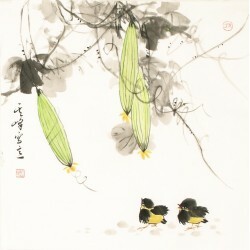 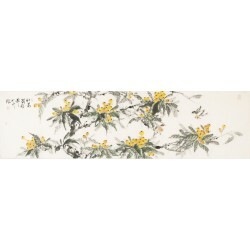 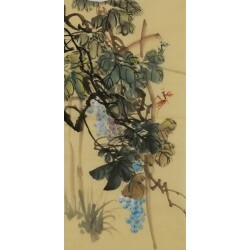 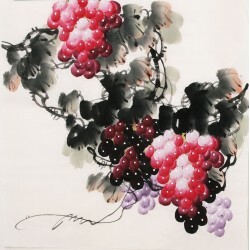 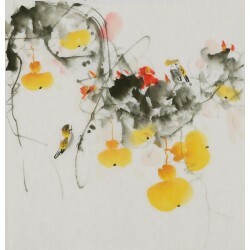 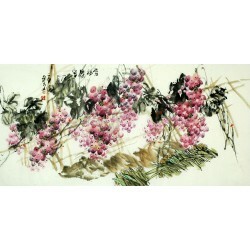 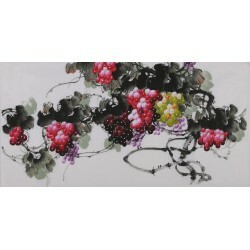 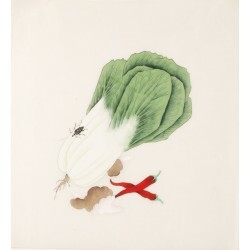 Melons&Fruits Paintings are fruits, vegetables, melons as the main objects of Chinese paintings. 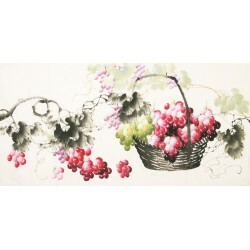 In this categories, you can find Grapes paintings, Loquat paintings, Gourd paintings, Luffa paintings, Vegetables paintings and Persimmon paintings. 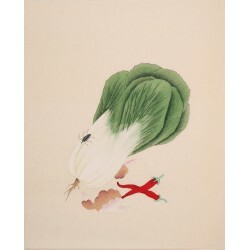 Nearly 300 Chinese Melons&Fruits Paintings. 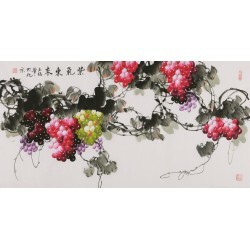 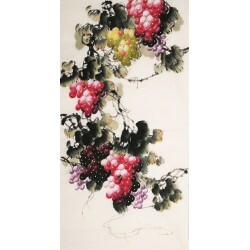 Chinese Melons&Fruits PaintingsThere are 320 products.